If you're looking for one stop to get all of the lighting gear and accessories you need N Stuff Music is the place you need to shop. 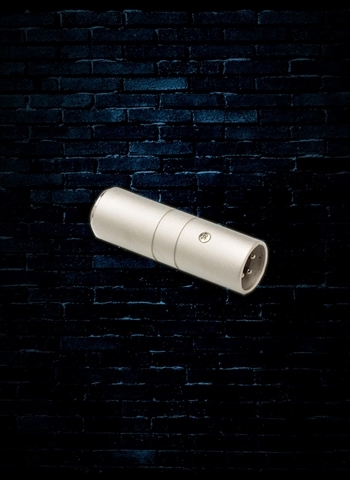 Our lighting department is the most depended in the city of Pittsburgh and entire region because of our deep inventory selection and unmatched customer service. 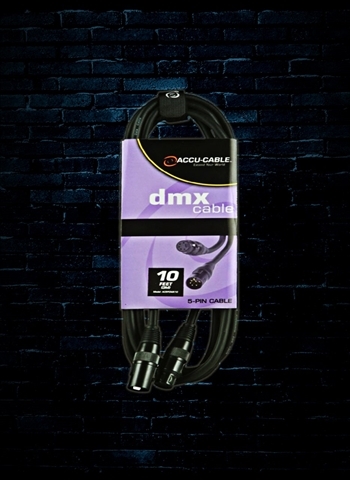 Here at N Stuff Music we have all of the necessary cables to run your lighting rig to the fullest of its extent. We recognize that customers range in all levels of necessity and experience which is why we carry a broad range of products. 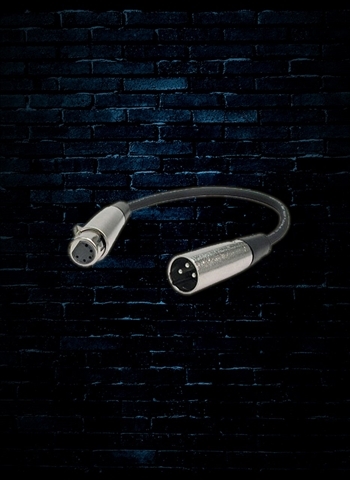 We have high-quality and lengthy lighting cables available for professional lighting engineers who need to run full lighting rigs across stages and to get the most out of cables. 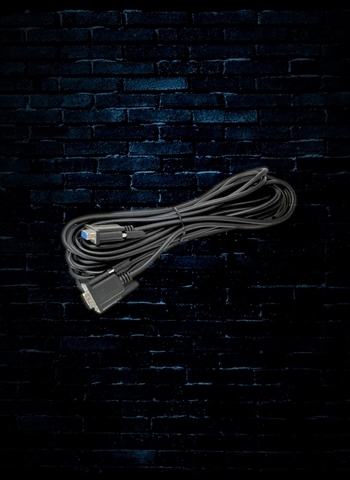 One of the most popular features to use in modern lighting rigs is to daisy chain lights while utilizing sound active mode and master/slave mode. This way you can coordinate your lights in sync to display and move in rhythm with the music via the sound active mode. With master/slave mode the lights will move in sync and have coordinated effects which will serve to create some fantastic lighting effects and enhance the atmosphere of the venue. 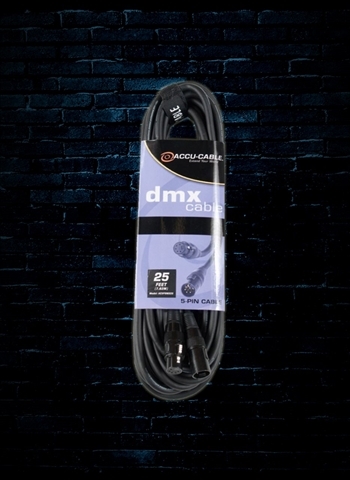 In our inventory you can find a selection of DMX lighting cables in various sizes as well as adapters that will allow you to daisy chain cables for any lengthy cable running that needs done to hook up a rig. 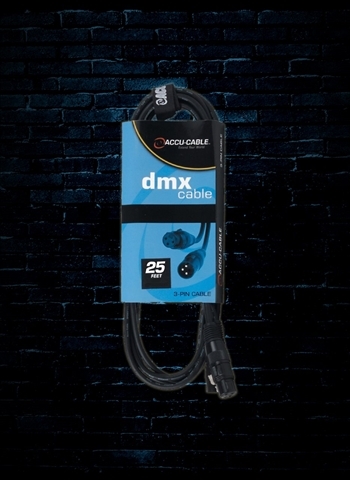 If you're not sure what cables are ideal for your lighting rig just ask one of our associates, let us know what you're running, and we'll give you several solutions that will work perfectly for your rig. 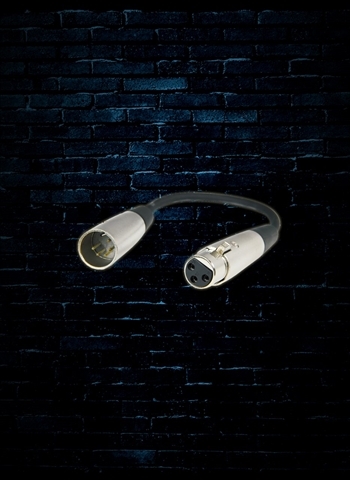 For more information regarding lighting cables and other gear contact us at N Stuff Music. You can count on being valued as a customer when you shop with us. N Stuff is the place to be for great inventory and service.